we are passionate about foods and health benefits. we give wonderful tips and guide to live a healthy life. What is a nut butter? A nut butter is a spreadable foodstuff made by grinding nuts into a paste. The result has a high-fat content and can be spread like true butter, but is otherwise unrelated. although they have a very high calorie they do make a great addition to a healthy balanced diet. they are a good source of vitamins E and B complex, protein, minerals including copper, zinc, and magnesium, and fiber, peanut nut and almond kinds of butter might be the most well-known, but butter that can be produced using any seed or nut and you can even make yours. In this post is going to be giving 12 types of nut and seed butter, their nutritional value and health benefits. During a research in 2003, the Food and Drug Administration (FDA) approved the first health claim that seeds having the ability to lower the risk of heart disease: "Scientific evidence suggested but did not prove that eating 42.5 g which is about 1.5 ounce per day of most nuts, as part of a diet low in saturated fat and cholesterol may reduce the risk of heart disease"
Probably one of the most popular of all nut kinds of butter. peanut butter. they are usually made from ground roasted peanuts. it could also be used as a spread on toast or crackers, bread, and used to make sandwiches. around 75-80 percent of the fat in peanut butter is unsaturated, and two tablespoons contain seven grams of protein and about 180 milligrams of potassium. unfortunately, there is a lot of different types of peanut butter sold and each with different variations. for this reason you want to stay clear of reduced fat peanut butter which certainly does contain additives, its also advisable to avoid sweeteners and partially hydrogenated oils because they contain trans fat and trans fat has been linked to heart diseases though they are used to prolong the shelf life of the product it been argued and experts believe they should be avoided it more advisable to go for peanut butter that contains the only salt! Shockingly the very popular peanut butter can cause allergy for some individuals, one of which is the life-threatening anaphylaxis, it can also cause a variety of possible allergic reactions. 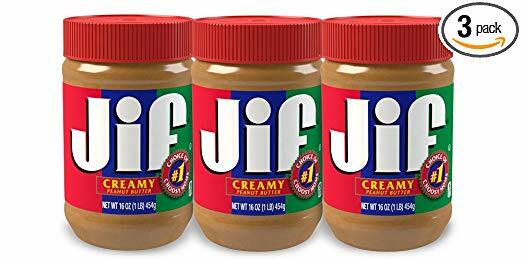 Nutritionally 100 grams of peanut butter contains 588 Calories and is made up of the majority of 50% fat, followed by 25% protein, and 20% carbohydrates which including 6% dietary fiber, and water in 2%. Peanut butter is a source of iron, thiamin, and potassium in moderate amounts. it is also a rich source of pantothenic acid, niacin, vitamin B6, dietary fiber, and vitamin E. It Also contains a high amount of dietary minerals like phosphorus, zinc, manganese, copper, and magnesium. Cashew margarine or butter has a moderately sweet taste and a smooth, velvety, creamy and one of the most costly nut kinds of butter or spreads. In spite of the fact that cashew spread is to some degree low in fat than other nut kinds of butter. More than 63% of the fat in cashew nut butter is of the monounsaturated kind, making it one of the best sources of monounsaturated fats (MUFAs) in the nut classification. its quite high in zinc, copper, and iron – cashew margarine is normally sweeter than numerous other nut spreads. 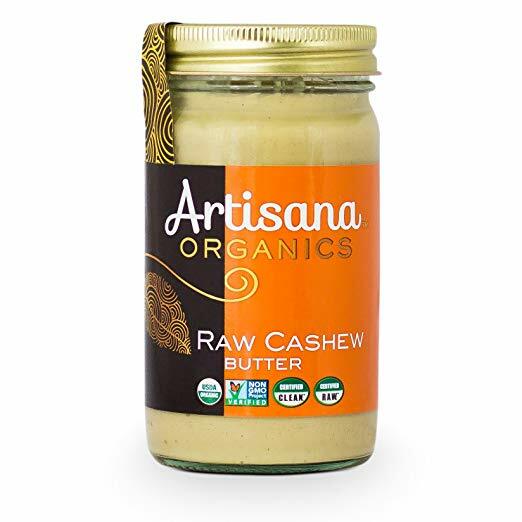 One tablespoon of unsalted cashew spread gives 94 calories, 12 percent of the every day estimation of fat and 8 percent of the day by day estimation of soaked fat. walnut butter has earthy, dense, and slightly bitter flavor. it is one of the vegetarian sources of omega -3. the Omega-3 fats help to maintain a stable and normal blood flow and heart rate, it also reduces the risk of dying as a result of cardiovascular disease, they may increase the function of the brain and its health conditions, they may also lower risk of type 2 diabetes in women. At 2.5 grams for each ounce, walnuts contain five times more omega-3 fats than pecans, which has a high concentration. 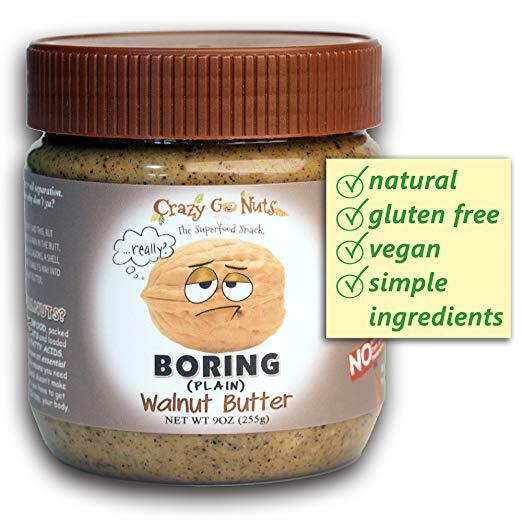 Two tablespoons of crude or raw walnut spread give an equal measure of omega-3 fats. 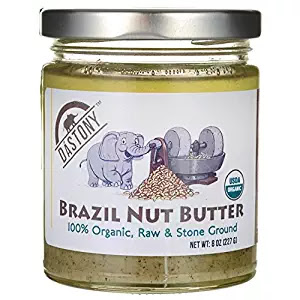 Brazil nut butter or margarine is regularly made basically from natural crude or raw Brazil nuts with no extra ingredients added to it. The Brazil nuts are popular for its extraordinarily high selenium content. these nuts are large and oval seeds of tall trees from the rain-forest of the south and central America. its also very good for men, a little brazil nut spread or butter gives the body the day by day recommended amount of the mineral selenium, which may help secure an individual against prostate tumor and coronary illness. 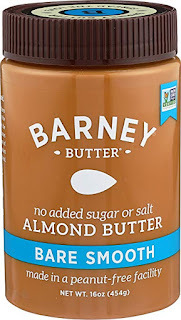 In spite of the fact that it's useful for your body, it's this is the most costly sort of nut butter or spread. Labeled tahini or sesame seed butter in grocery stores, they have a slightly bitter, creamy, and nutty flavor. Sesame seeds contain sesamin, which increases the excretion of cholesterol in the intestinal tract. Tahini is produced using raw or crude sesame seeds which is low in fat than tahini produced using broiled seeds. 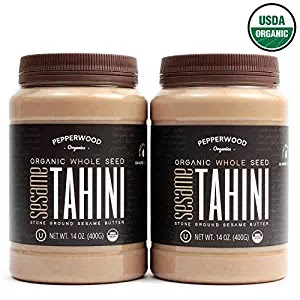 Tahini contains large amounts of calcium and protein making it a good addition to veggie lover and vegetarian diets, tahini has higher amounts of fiber and calcium and lower levels of sugar and fats. sunflower seed butter also is known as Sunflower butter. This is a food spread made from the sunflower seed, when allergies come into play is a major replacement for peanut butter. 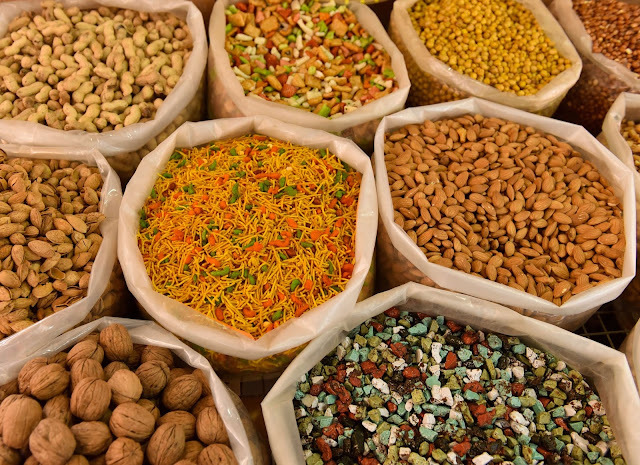 they reduce the risk of some cancer because they contain alpha-tocopherol, it is also a good source of protein, fiber, zinc, iron, vitamin E and are similarly high in unsaturated fats. This is a rich and somewhat sweet butter. 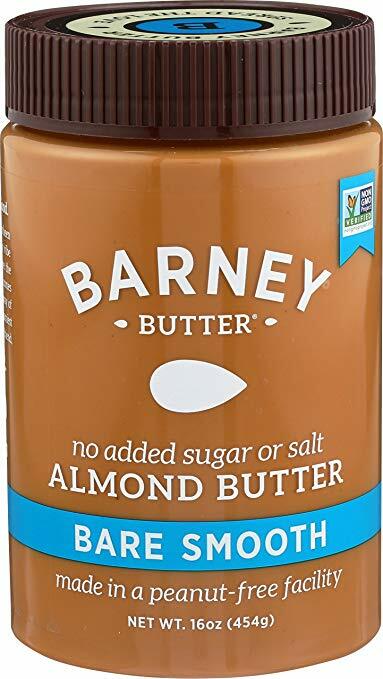 It isn’t as smooth and spreadable as other nut kinds of butter. it has a grain-like texture, and the coconut oil separates and rises above the puree. 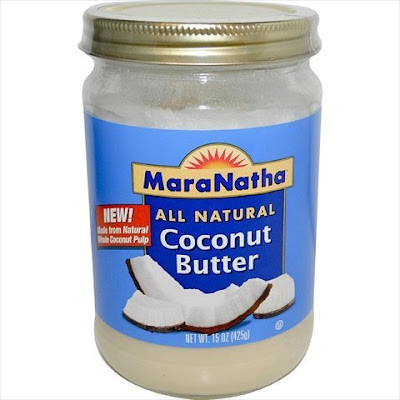 Coconut butter also called coconut “manna,”. Coconut has a high amount of lauric acid, which, in spite of being a saturated fat, is thought to have antimicrobial, antiviral and antibacterial properties. Lauric acid is likewise a specific sort of fat known as a medium chain triglyceride or MCT. The interesting thing about MCTs is that, once it's taken in, its used utilized quickly for energy, and they can likewise raise both HDL and LDL cholesterol levels. pumpkin seeds which can be used to make pumpkin seed butter have an impressive nutrient profile which is packed full with protein, fiber, heart-healthy omega-3 fats, vitamin E, B vitamins, magnesium, potassium, zinc, iron, copper, tryptophan, and immune-boosting antioxidants that have been shown to promote everything from optimal cardiovascular and liver health, to strong hair, to insomnia prevention. pumpkin seeds are commonly eaten, and we infrequently consider them changed into a spread. 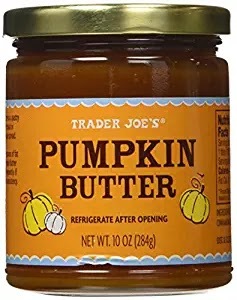 pumpkin seed margarine or butter could be an option to almond or peanut butter or spread. Pumpkin seed spread offers a healthy fat from other nut and seed butter, with some to many of its fat content in unsaturated form. Due to the fact that it contains Zinc, pumpkin seed do play an important role in protein synthesis, immune function, and cellular metabolism, as a matter of fact, the body does not store minerals so zinc must be ingested day by day. Two tablespoons of pumpkin seed butter or margarine give in excess the Recommended Dietary Allowance of zinc for ladies and men. The seeds are a source (10– 19% DV) of pantothenic acid, riboflavin, folate, sodium, and potassium In 100 grams, the seeds contain a high amount of calorie (574 kcal) and a great source (20% of the Daily Value, DV, and higher) of dietary fiber, niacin, iron, zinc, manganese, protein, magnesium, and phosphorus. Relative to other nuts, pistachios have a lower measure of fat and calories yet higher measures of potassium, vitamin K, γ-tocopherol, and certain phytochemicals, for example, carotenoids and phytosterols. 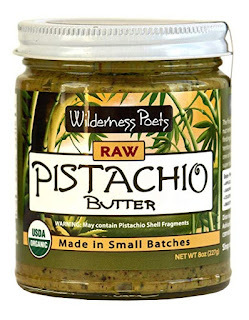 pistachio butter is made from the pistachio which is a member of the cashew family. it's not among the most popular of the nut butter, pistachio nut butter is a bit denser and contains lower amounts of oil than other nut kinds of butter this makes it so much lower in fats than most nut kinds of butter. Pistachios are nuts that are nutritiously jampacked. In a 100 gram serving, pistachios give 562 calories they are a rich source of at least 20% of the Daily Value of dietary fiber, protein, a few dietary minerals and the B vitamins, thiamin and particularly vitamin B6 at 131% of the Daily Value. Pistachios are also a source of 10– 19% of the Daily Value of riboflavin, calcium, vitamin B5, folate, vitamin K, and vitamin E. The fat content of crude or raw pistachios comprises of polyunsaturated fats, monounsaturated fats, and saturated fats. polyunsaturated fatty acid, makes up 31% of the aggregate fat, monounsaturated fatty acid makes up 51% of the aggregate fat and linoleic acid, and Saturated fatty acid incorporate palmitic acid which makes 10% of the aggregate fat and stearic acid 2%. Oleic acid is the most widely recognized. Although pistachios contain a lot of calories, epidemiological studies have proved that their consumption is not associated with obesity or weight gain. 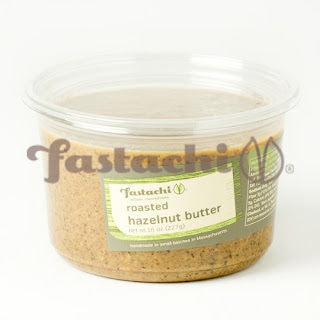 Hazelnut butter a good source of dietary protein and vitamin E are made from hazelnut. They could be used as a replacement for peanut kinds of butter and as well as an alternative for those with peanut allergies. Hazelnut butter contains high amounts of natural fats, it should be stirred before use to evenly distribute the oils because it is susceptible to oil separation. it should also refrigerated after it is opened to slow separation and prevent it from going bad. Hazelnuts are filled up with nutrients, which includes healthy fats, vitamins, minerals, and antioxidant compounds. They play a role to help reduce the effects of low-density lipoprotein (LDL) because they do contain high amounts of monounsaturated fats, especially oleic acid, Uncooked Foodie enthusiast believes the butter which is made from unroasted hazelnuts has a greater nutritional value and more enzymes that are beneficial to our system, both of which they advocate would be destroyed during the roasting process. Some individuals are of the opinion that butter prepared with raw hazelnuts should at all time remain refrigerated after and before opening to reduce the rancidity and oxidation. 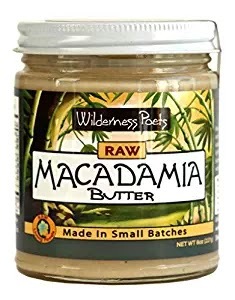 Macadamia nuts are low in phytic acid and also omega 6 fats. Peanuts butter aren't the most nutritious and They are high in omega 6 fats (as are most nuts and seeds) and high in phytic acid. 100-gram of macadamia nuts contains 740 Calories and are a rich source of numerous essential nutrients, including vitamin B6, thiamin, manganese, magnesium, phosphorus, and iron. Macadamia nuts are 76% fat, 14% carbohydrates, including 9% dietary fiber, and 8% protein. Compared with other common nuts that are edible, like almonds, hazelnut, peanuts and cashews, macadamias are high in total fat and relatively low in protein. They have a high amount of monounsaturated fat. although they have been noted to be very toxic for dogs resulting in weakness and hind limb paralysis with the total inability to stand 12 hours after consumption. In conclusion, first of all, I would love to congratulate you for patiently going through this post and if you have or know any nut or seed kinds of butter that are your favorite? Are there any varieties you know that wasn't mentioned above and are worth it to try? Let us know in the comments! The informations on this website has not been evaluated by the Food & Drug Administration or any other medical body. We do not aim to diagnose, treat, cure or prevent any illness or disease. Information is shared for educational purposes only. You MUST CONSULT your doctor/nutritionist before acting on any content on this website. Eating healthyfood will enable your body to get all the required benefits on a daily basis. it should not matter if you are in caloric deficit or surplus so far either state does not occur in a chronic time period, then it could be harmful to our health. When I say ‘all the required nutrients’ I mean the specific amount of micro and macro-nutrients which differs for every person. Macro-nutrients (protein, carbs and fat) are the nutrients which we need to intake in much larger amount than the micro-nutrients ( vitamins, minerals, dietary fiber, nutrients etc.) and therefore Macro and micro. Micro-nutrients seem to be the part of the diet where probably 90% off people go wrong. 1. Health Benefits Of OnionsAre you looking for a naturalantibiotic? well, I have your answer and its Onions. its the most cultivated species of the genus Allium. If you want to know more about Allium, Dave discusses different varieties of Allium from his garden, click here to watch. Ginger is one of the most beneficial plant (spices) on the planet. It is stacked up with supplements and bioactive elements that have effective advantages for your body and mind. The vital Ingredients in GingerThe vital compounds in ginger are gingerol, shogaol, paradol, zingerone, zerumbone, 1-dehydro-(10)- gingerdione, terpenoids, and flavonoids. These compounds are antioxidant in nature, while some of them act as, pain-relievers, anti-tumor, anti-inflammatory etc.